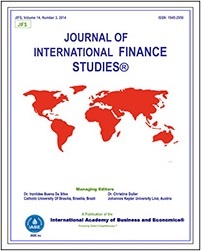 To learn more about one of our double-blind, peer-reviewed journals, please select it below. You will be redirected to the Journals official website. 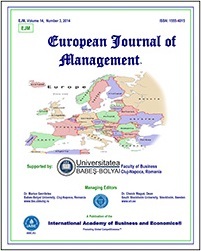 • Dr. Hany Abdel-Latif, Swansea University, U.K.
5. 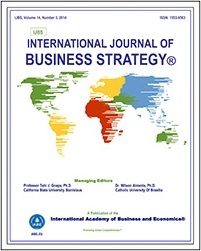 If your manuscript is not successfully submitted, please send it as an attachment to review@iabe.org. 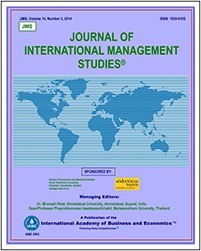 The aim of this journal is to certify that the reader will receive a quality research article. In order to accomplish this, it is necessary to subject the entire publishing process to rigorous quality control. The author must submit original articles. 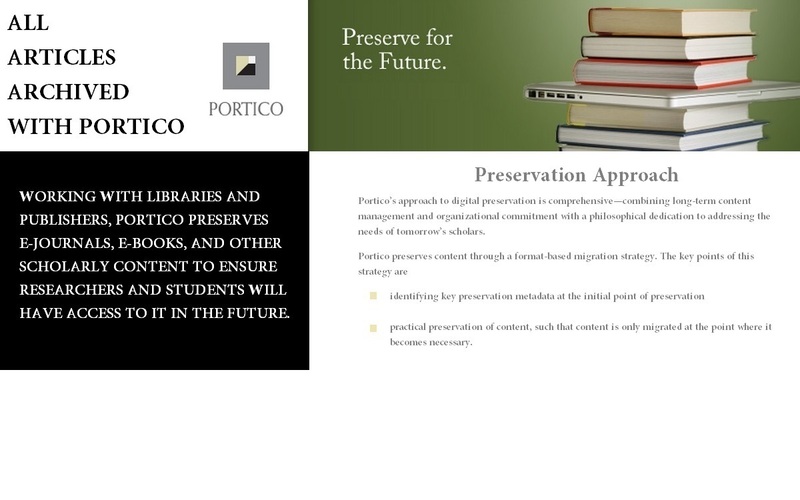 Publishers must submit the manuscript to experienced reviewers. 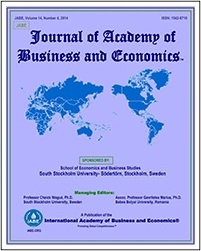 The reviewers should pay particular attention to the revisions of the manuscript and the publisher must ensure that articles are published based on the recommendations of reviewers and editors. Editors have an important role in establishing and maintaining the policies and standards for authors and reviewers. Through their actions, editors maintain the integrity of research. 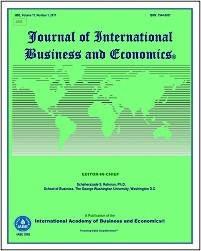 The abstracts of all articles after 2012 are available online. 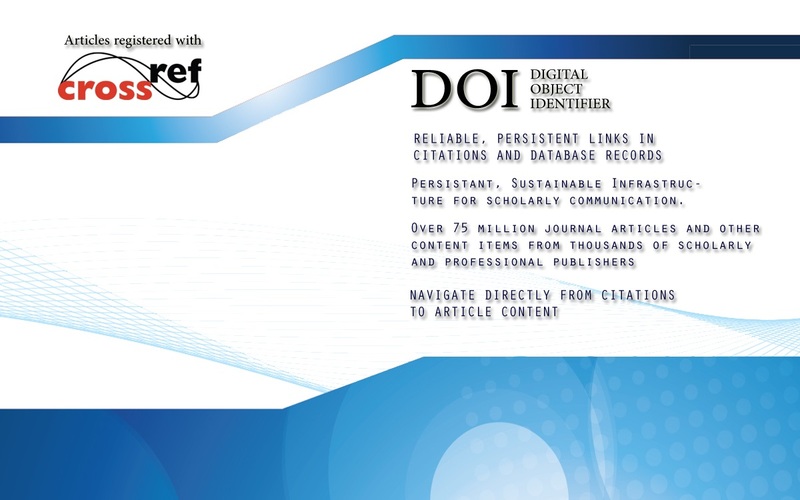 To access links to individual article DOI pages, click the "BROWSE ARTICLES WITH DOI BY ISSUE" button to the left to display links to the DOI Pages. Select a year, then an issue to display the articles. 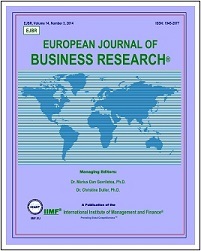 Welcome to the online paper submission form for the European Journal of Business Research. 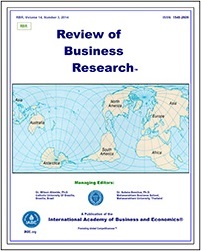 Before submitting a paper, please review the "Submission Guidelines" and the "Ethical Guidelines" for the European Journal of Business Research. 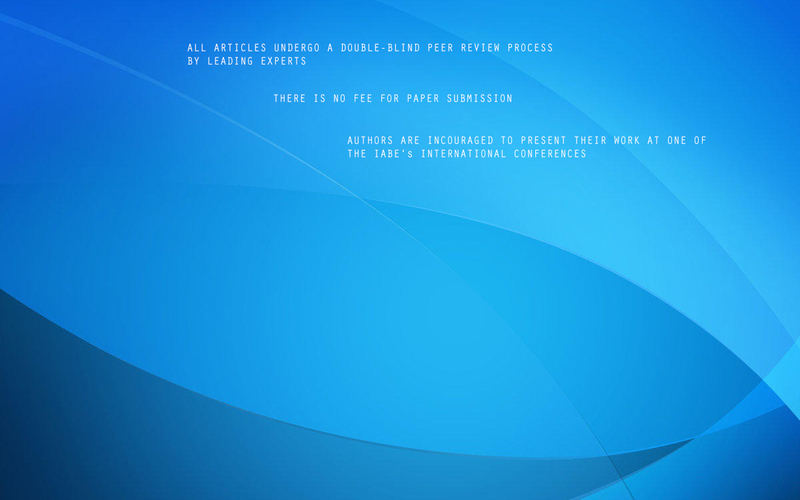 There is no fee for submitting a paper to the double-blind review. 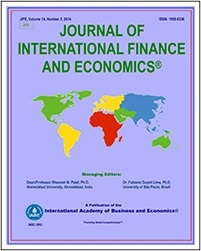 However, if your paper successfully passes the double-blind review and you wish to publish, the fee is 75.00 USD plus 35.00 USD for each page. 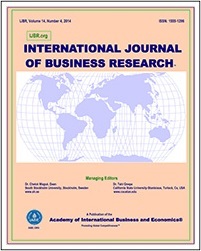 If you would like to submit a paper to the European Journal of Business Research, please first login to IABE by clicking here. If you do not have an account, please create one by clicking here. 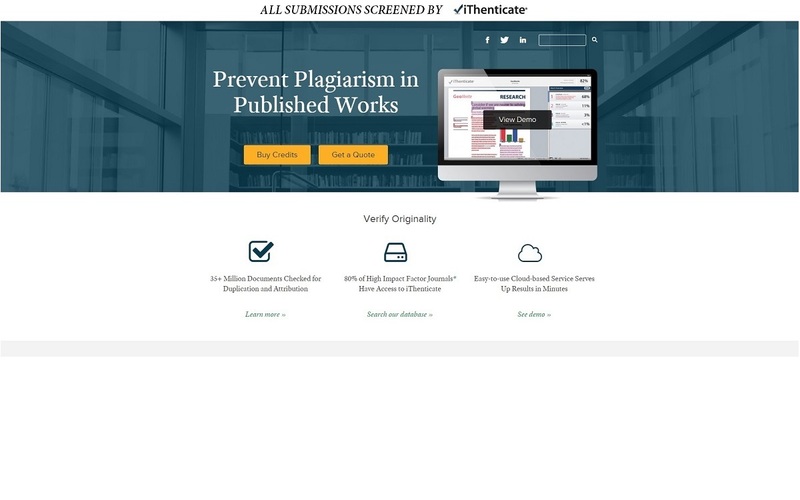 Once you are logged in, return to this page and click "SUBMIT PAPER" again to complete your paper submission. 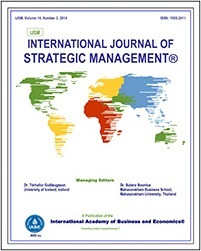 Management I: Human Resource Mgmt. Management II: Organizational Behavior Management III: Business Ethics Management IV: Strategic Management Management V: Emerging Trends Management VI: Leadership Management VII: Mgmt. of Technology Management VIII: International Business Management IX: Small Business Management X: Entrepreneurship Management XI: Health Care Mgmt Management XII: Other Areas in Mgmt. Select & Upload Paper: File Size Limit: 10mb; Only Word Files (.doc and .docx) and Adobe (.pdf) files are accepted.